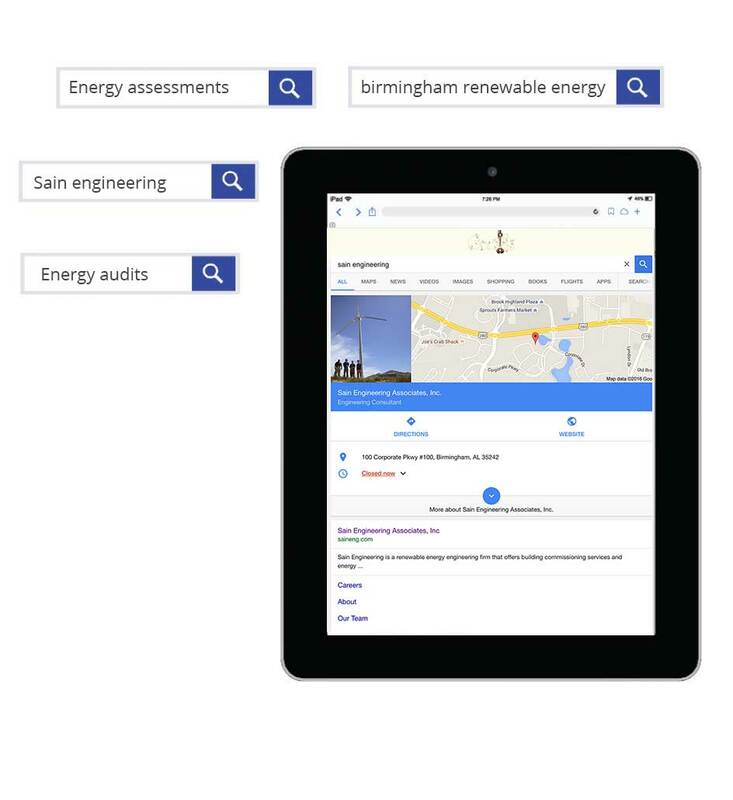 Sain Engineering Associates, Inc. (SEA) is a consulting engineering firm, specializing in facility energy efficiency based in Birmingham, Alabama. SEA helps clientele worldwide to conserve energy, reduce costs, and manage resources. While SEA was highly respected in the government sector, most of their business came from governmental contracts and they had virtually no footprint in the private sector. SEA wanted to differentiate its brand from competitors offering similar services within the region. Find out how Alabama Media Group helped SEA grow private party business in municipalities, airports, hospitals, education, etc. Before a private sector business – such as an international airport- can become a client of SEA, they must first know who they are and what they offer. 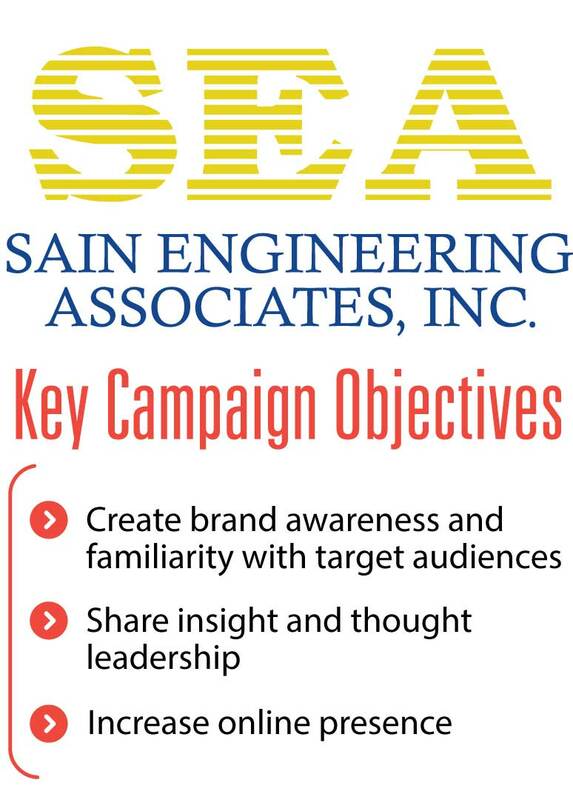 Alabama Media Group worked with Sain Engineering to determine which niche audiences were most important to reach. In this case, it was Management/C-Level executives and Professionals. Alabama Media Group’s audience segments take into account exclusive, first-party data (data collected by AL.com and affiliate local market groups), as well as third-party data (data collected from outside party sources). 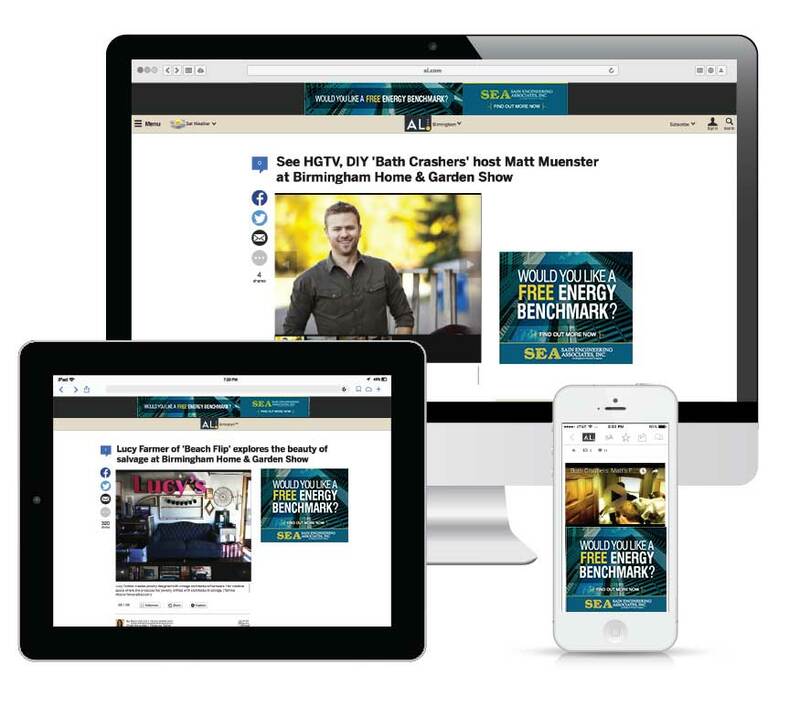 To create brand awareness and show what SEA does to positively influence businesses, Alabama Media Group placed digital display ads in front of these key audiences, reaching business owners, VP’s, project managers, health care professionals, and others who could use SEA’s services. To aid with brand familiarity and provide deeper insight into SEA, Alabama Media Group developed, created, and shared sponsored content articles. Like any good content marketing technique, sponsored content is meant to educate, engage, and inspire the people who will benefit from it most. 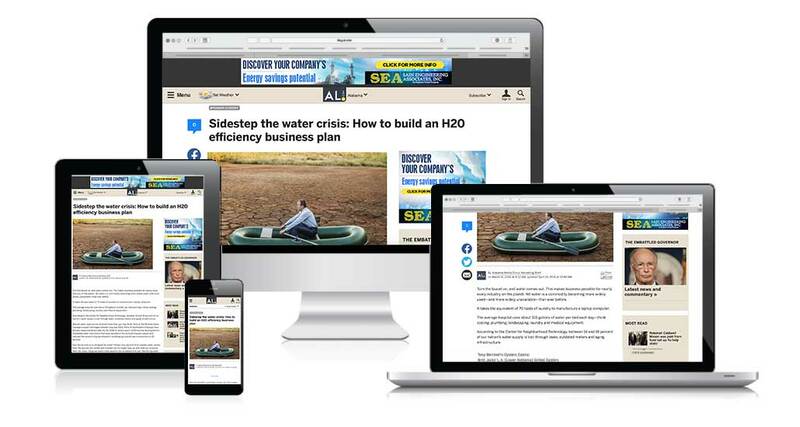 Alabama Media Group distributed articles sponsored by SEA to publisher sites featuring business, technology, and news. Regularly highlighting expertise and educating on energy efficiency positions Sain Engineering as the industry thought leader. As more potential clients know who SEA is and the services they offer, it’s crucial that they can easily be found online. Alabama Media Group’s on-staff experts planned, implemented and monitored pay-per-click advertising across Google, Yahoo! using the search industry’s leading search optimization platform. Tony L. Halsey, PMP | Director, Marketing & Communications, Sain Engineering Associates, Inc.